We asked, and you weighed in: CultureMap readers have determined that Lee Park Junior Conservancy’s Day at the Races was the best young professional charitable event of 2014. Those juniors ran away with 38 percent of the votes. 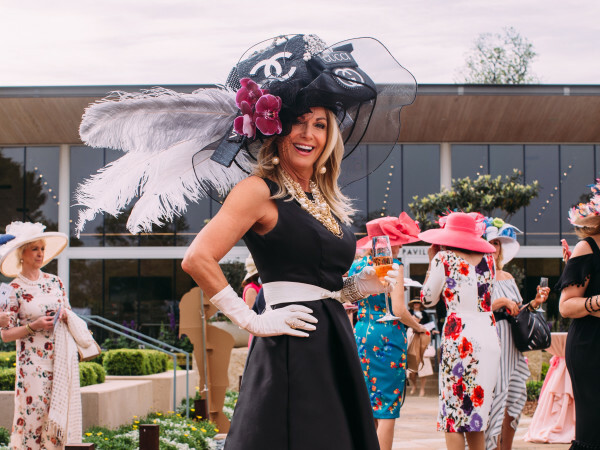 The annual fundraising fête, on the grounds of Lee Park, is an ode to the Kentucky Derby, and everyone adheres to the dress code, with sky-high hats, Southern suits and dainty dresses. Awards are doled out for the best derby-inspired attire. The DMA Junior Associates, who threw an Artrageous-themed Affair of the Art in 2014, claimed the No. 2 spot, with 25 percent of the votes. 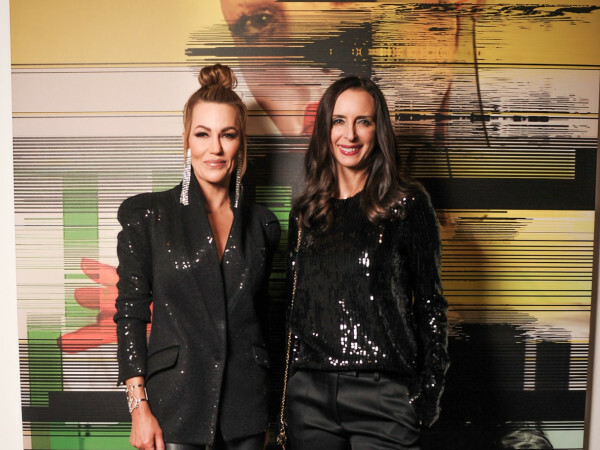 When these YPs want to connect with art and each other, they deck out the museum’s sculpture garden with streamers, floating balls and unicorns and bid on original works painted onsite during the party. Bubbly Q clinched third place with 9 percent. 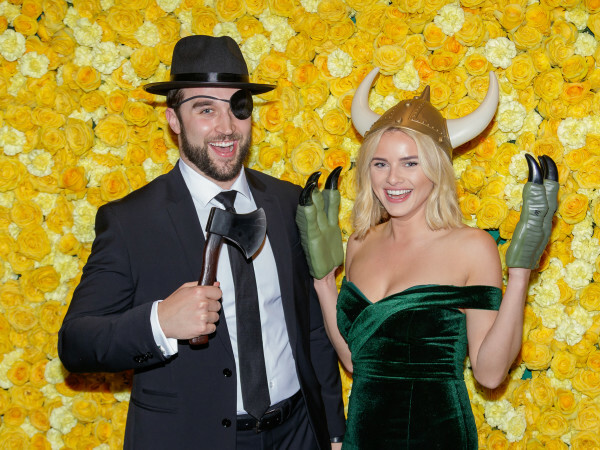 The Young Texans Against Cancer took over the Fearing’s patio at the Ritz-Carlton, Dallas, to sip bubbles and craft cocktails, nosh on bites from Dallas’ best chefs, and bid high in the supersized silent auction. Other worthy contenders in this CulturePoll included Dallas Autumn Ball, The Event presented by The One Society, Masquerade presented by Genesis Young Leaders, Ronald McDonald House Young Friends Party, 30M Gala presented by Echelon and White Party presented by Young Friends of Wilkinson Center.